The Be Our Guest restaurant in Disneyland will transport you to the Beast's kingdom. 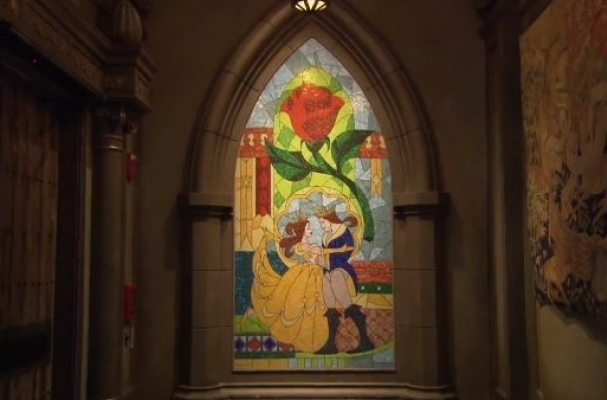 The magical restaurant is filled with gargoyles, stained glass windows and chandeliers that pay homage to the castle in Beauty and the Beast. Check out the magic of Disney below; the restaurant is set to open November 19. If you can't make it to the castle though, check out these 5 Disney-inspired princess cakes. Disney World...not Disneyland as stated above.